Akbar Ebrahimian, DDS — also known as Dr. E — is a general and cosmetic dentist practicing out of Sugar Land, Texas, at Premier Dental. 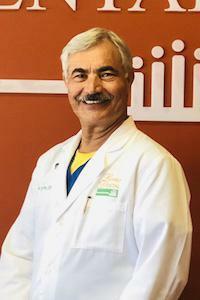 Dr. Ebrahimian earned his Doctor of Dental Surgery degree from the University of Texas Health Science Center at Houston. He has extensive accreditation in general and cosmetic dentistry, and he participates in continuing education, learning the newest and best ways to help his patients improve their smiles and oral health. In addition to learning, Dr. Ebrahimian enjoys teaching. For the last ten years, he has been an assistant professor in the Department of Restorative Dentistry and Biomaterials at the University of Texas Dental Branch in Houston. 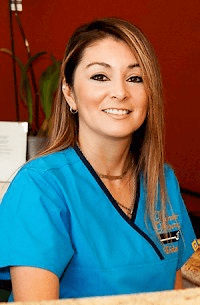 Dr. Ebrahimian is a professional member of the American Dental Association, the Texas Dental Association, and the Greater Houston Dental Society. As part of the Greater Houston Dental Society, he is an alternate to its House of Delegates and a member of the judicial committee. Dr. Ebrahimian is involved with other committees such as Peer Review and New Dentist Mentorship. Farrah holds a degree in Chemistry. 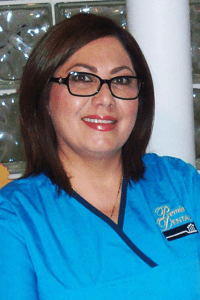 She has more than 30 years of experience in management with the last 20 years at Premier Dental. 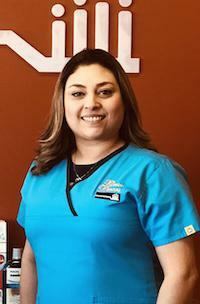 Her specialty is in insurance and helping patients make their needed dental treatments happen, she helps them understand their personalized treatment plan. Her hobbies include traveling, swimming, running, reading, as well as spending time with her friends and family. Farrah is also very active serving in her community. I have 3 children, a son and twin daughters. I love to bake and spend time with my family and friends. My patient philosophy is; health and comfort always comes first. I have been in the dental field for 23 years and have worked for Dr. E for 12 years. I strive to put patients at ease by going through each step of their treatment with them, and educate them on how their Dental Insurance works. I have worked with Dr E. as his head assistant for the past 9 years and consider Premier Dental as my second home. I can honestly say that I love my career; my enthusiasm for my job is a constant every day. I am married with two wonderful sons and love taking care of my family including our dogs. 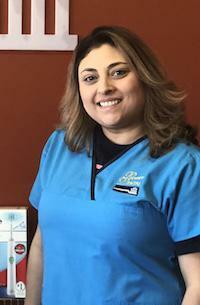 I like to treat every patient with kindness, respect and appreciation in helping them to understand and fulfill their dental needs and dental procedures. My goal is to provide each patient with the finest dental care in a professional environment and comfort through all means possible. I believe that a dental office should be as comfortable and stress-free as possible. Here at Premier Dental we are a family. 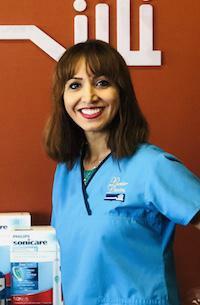 I am a foreign trained dentist that loves making people smiles brighter. As the newest member of Premier Dental, I assist Dr. E. as I am fulfilling the requirements to practice as dentist one day soon. I am truly enjoying the opportunity to work with this great doctor and teammates helping our wonderful patients. I am a dedicated mother and wife. Our goal is to provide a relaxed and comfortable environment that will facilitate a patient confidence in the treatment they will receive. I am married with two wonderful children and love to spend time with my family. I am the person that will great you when you come in each time and call you when is time for your check-ups. 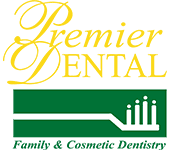 I love working at Premier Dental, and my goal is to provide each patient with a professional and stress-free environment possible. we will treat you like family here.